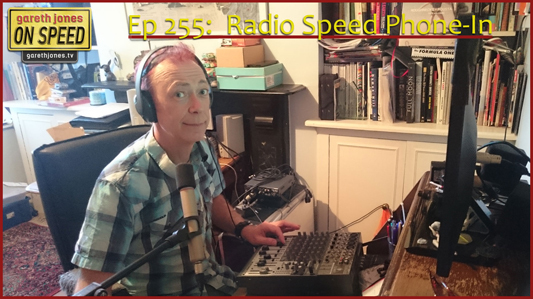 #255 Radio Speed Phone-In. 2015 Summer Music Compilation. Gareth takes calls and music requests from F1 legends to find out what they are doing on their Summer Holidays. 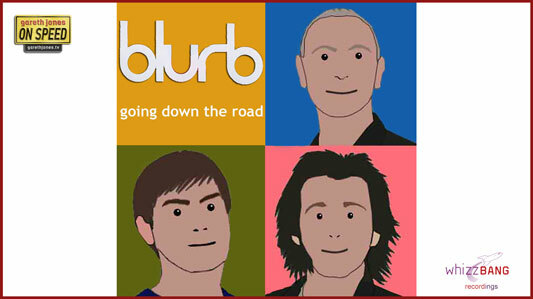 Plus “Going Down The Road” a brand-new On Speed tune from Britpop heroes Blurb. This episode features the following songs. That he’ll cause a death? He's just driving down the road. Would you Adam and would you Eve it? Now he’s going down for good. He’s just going down for good. He’s going down in a way he’s never done before. These are cars mate, not bloody toys! He’s not going down the rrrrrroooooad.